In 2016, the average cable TV bill for viewers in the United States hit an average of $103 per month, up from the 2015 average of $99 per month, according to Fortune. Fortunately, alternatives exist, some of these alternative even are free. 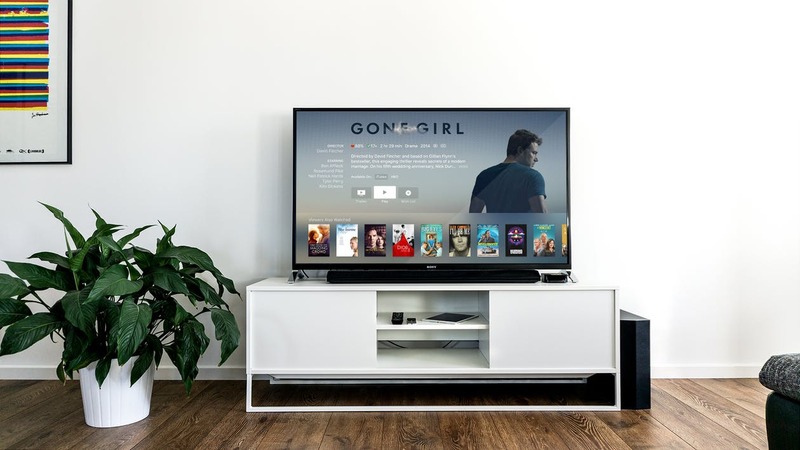 Multiple streaming services are available for watching favorite movies, network television programs, original shows, documentaries, sports, and more. Some are available as apps for your Smart TV, others you can stream from your computer to your HDTV. Amazon Prime Video is part of the Prime subscription, which is available for a free 30-day trial. With Amazon Prime, subscribers receive free shipping on Amazon purchases, Prime Music and Reading, access to Audible, Twitch Prime for gaming, free photo storage, and Prime Video with more than 40,000 movies, television shows, and original programming. Prime Video viewers easily can stream on a Smart TV and other devices plus download programs to watch offline. After the 30-day trial, a subscription fee of $10.99/month goes into effect. Crackle offers viewers streaming of movies and television programs that range from today’s hits to yesterday’s favorites. Original programming from Crackle includes shows like SuperMansion and original movies like Mad Families. Access Crackle online at Crackle.com or watch it on an internet-connected television or other device. This service is free, an ad-supported network, and requires registering an account on the Crackle site. CuriosityStream features more than 1,500 documentaries about nature, technology, history, and other topics. These range from feature-length documentaries to shorts. This streaming service is ad-free and can be streamed on an internet-connected television and other devices via the CuriosityStream app. It’s also available on Roku and AmazonFire TV. The subscription fee is $2.99/month, but a free 30-day trial is available. Established in 2007, Hulu offers original programming plus access to movies, television shows, and even current season TV programs. Hulu streams to any Smart TV, gaming console, and other devices through its app. Subscription plans start at $7.99/month. Hulu subscribers can opt for a subscription plan that offers limited commercials or no commercials, plus there’s an option to add the movie channel Showtime for an additional fee. A 30-day free trial is available to new subscribers. Like Hulu, Netflix offers a variety of programming from original movies and shows to documentaries, children’s shows, and full seasons of network television series. Netflix is commercial-free and does rotate its programming monthly. There are four subscriptions plans available including the U.S.-only DVD Plan that allows subscribers to choose only a DVD-only plan or to add DVDs to a streaming plan. 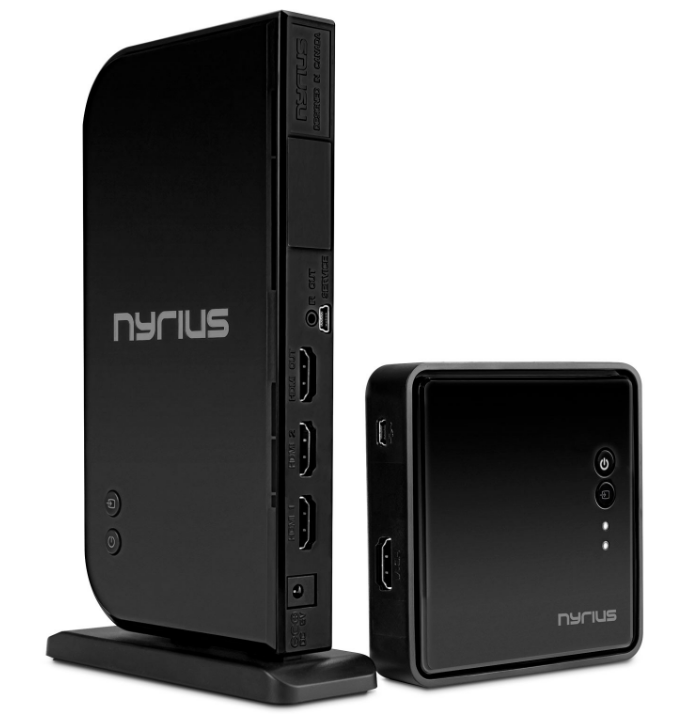 Stream Netflix through any internet-connect device. New subscribers enjoy a free 30-day trial subscription. Look to the PlayStation™Vue to stream live television plus watch favorite movies, sports, and a variety of entertainment on a PlayStation console and other devices. Multiple plans are available for viewers in all 50 U.S. states. These start at $30 to $40/month and offer several options including access to local channels, dozens of popular cable networks, and add-ons for premium movie channels like HBO, Showtime, Cinemax, and sports packages like the MLB Network. The service does allow viewers to upgrade or downgrade a subscription once a billing cycle, so if no service is needed one month, simply “turn it off” and then add it back when ready to watch again. Sling TV offers access to live network programming plus full seasons of favorite shows, sports, and movies. Subscription plans start at $20/month with several add-ons available, like HBO, the NFL RedZone, TCM, Starz, Sundance, and more. Stream via the Sling TV app on a Smart TV or other device, this subscription service also has a 7-day free trial.